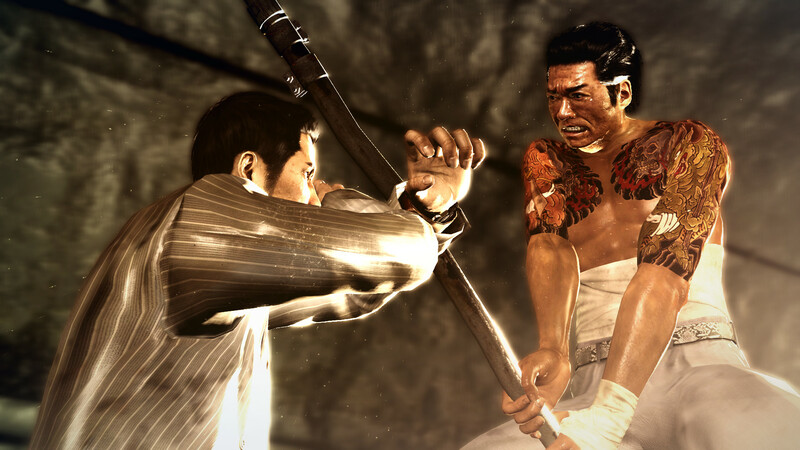 On their own, each of the above could make for a decent game, but combined they make a whole which brings home the feeling of what the Yakuza series is. 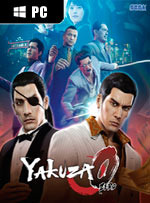 Sprinkle that with incredible voice acting and a rocking soundtrack that really kicks it into high gear during fight scenes and you have the perfect entry to the Yakuza series on PC for anyone who is curious about it. If you haven’t played Yakuza 0, just go get it. If you have played it already, pick it up on PC too, why not? It’s $20 on Steam, and I know I’ve personally paid more for way, way worse games than this. Yakuza 0 is one of those games, though, that I’d play on a Nokia N-Gage if that’s where they ported it. This series is better than it has any business being. 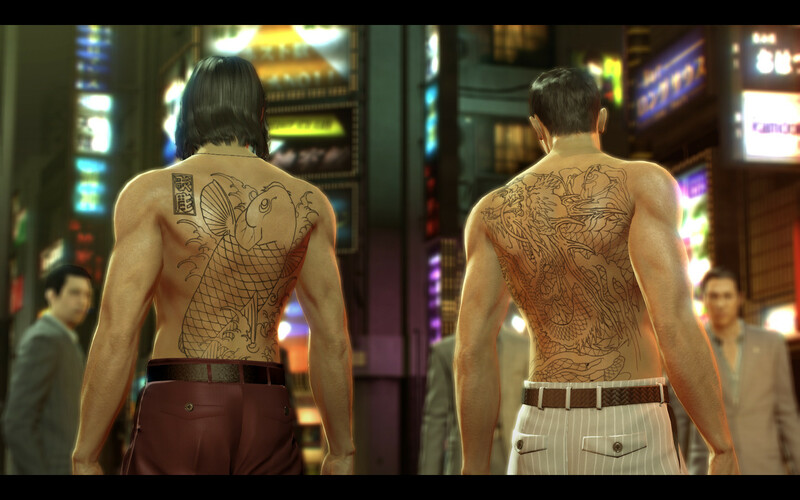 No matter if you've played the rest of the Yakuza series and know it like the back of your hand, or you're just now getting started as a fledgling fan, Yakuza 0 is a must-play. Not only does it act as an entertaining and compelling back story for Yakuza's coolest characters, Kiryu and Majima, but it offers a wealth of variations in gameplay for even the pickiest players. 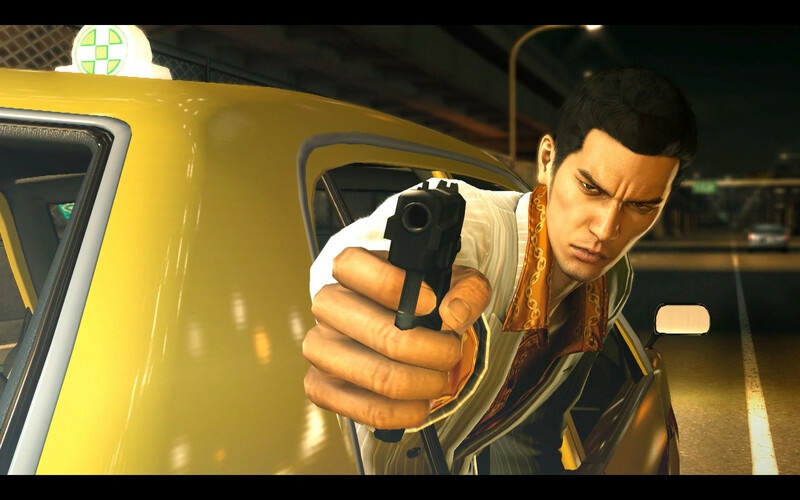 If you missed out on the Yakuza series thus far, for whatever reason, now is probably the best time to jump onto the bandwagon. 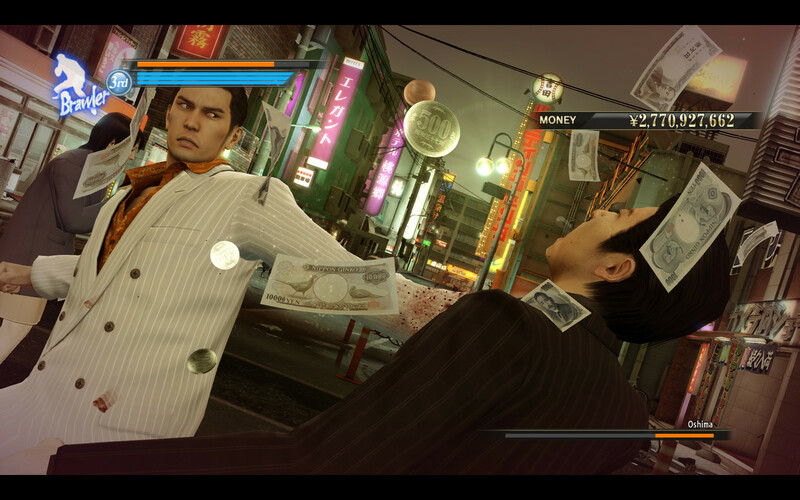 Yakuza 0 is a little dramatic, a lot of weird, and a ton of fun. There is no better time to give it a shot than the present. 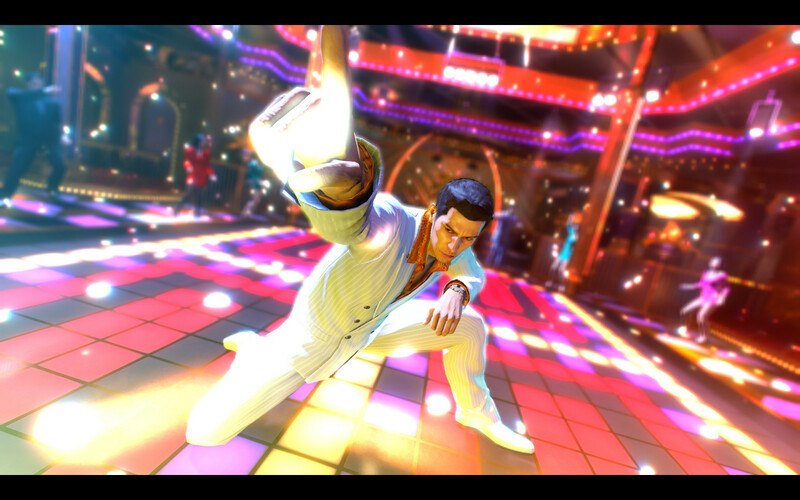 Putting up with a minor annoyance is worth it, because Yakuza 0 is one of the most eccentric, idiosyncratic and downright charming games around. It deftly moves between drama and humour, between story and action, between arcade action and lengthy, well written pulp dialogue about a man who is incredibly good at punching. There's simply nothing else quite like it, and it's well worth your time. The storytelling is excellent, in terms of cinematography, pacing, and the large cast of characters. 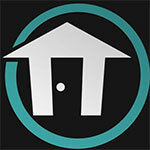 Huge variety of, often very funny, side missions. Good quality port. The most entertaining Yakuza game so far and a fine debut on PC, with a game that’s part gangster epic and part surreal Japanese nightlife simulator. So ungewöhnlich es sein mag, Kazuma Kiryu mit Maus und Tastatur zu steuern, so gut gelingt sein erster Auftritt auf Windows-Rechnern – mir gefällt vor allem die frei konfigurierbare Steuerung. Umso besser, dass PC-Spieler als erstes die Vorgeschichte aller zentralen Yakuza-Teile erleben. So lernen sie die Anfänge kennen und spüren vielleicht nicht, dass die spielerischen Inhalte seit bald zehn Jahren kaum verändert wurden. Das macht aber nichts, denn nach dieser Eingewöhnung erwartet auch PC-Spieler eines der ungewöhnlichsten Action-Adventures überhaupt. Ich persönlich liebe es, wie Yakuza Zero auf der einen Seite durch und durch Videospiel mitsamt blinkender, verrückt-epischer Ästhetik ist, und trotzdem auf der anderen Seite eine ernstzunehmende Geschichte erzählt. Ein gewöhnungsbedürftiger, aber letztlich ungeheuer reizvoller Kontrast. Pour SEGA et pour les joueurs de jeux Yakuza, Yakuza 0 est un épisode tout particulier. En plus d'être bourré de qualités, cette préquelle a relancé la licence en Occident (certains diront même qu'elle l'a tout simplement lancé vus les résultats obtenus par les épisodes sortis avant lui). Les joueurs PC qui vont découvrir la série imaginée par Toshihiro Nagoshi avec ce portage auraient donc pu bien plus mal tomber. A tal proposito, Yakuza 0 racconta una storia pregevole, piena di colpi di scena, che attinge a piene mani dalla cultura giapponese e dalla storia di un franchise che in occidente sta vivendo una seconda giovinezza. Questo spessore, questa abbondanza e questa cura straordinari vi vengono offerti a un prezzo francamente ridicolo: procedete all'acquisto senza stare a pensarci. Operazione conversione riuscita: nonostante i timori iniziali - non ce ne voglia SEGA, ma guardando indietro gli esempi poco incoraggianti sono numerosi - Yakuza 0 arriva su PC in ottimo stato, con il suo giusto carico di calci, pugni e testate a regolare i conti di una storia noir fra gangster nipponici e malavita del Sol Levante.